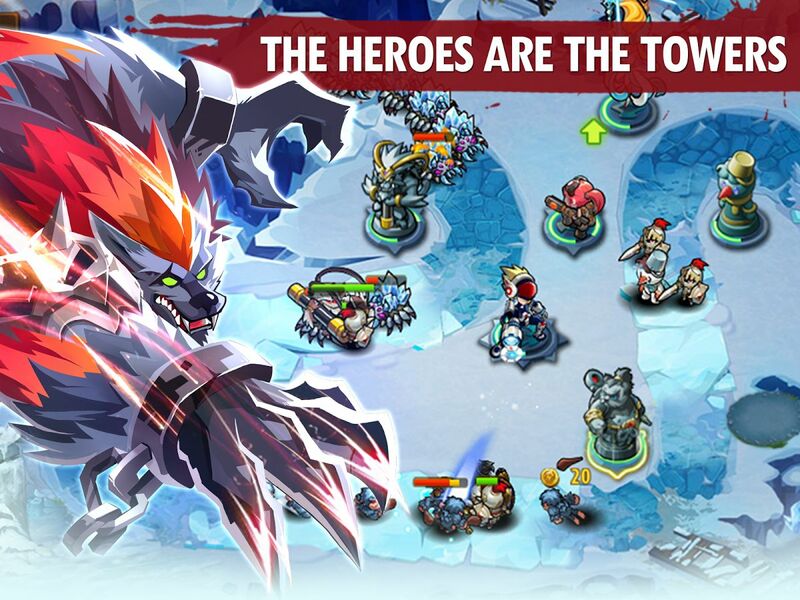 Magic Rush: Heroes is a multiplayer tower defense game by Elex. 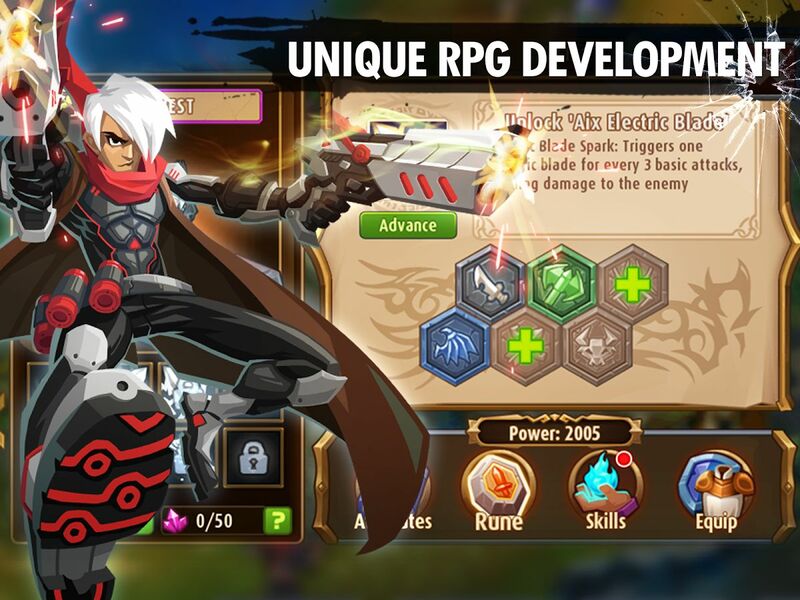 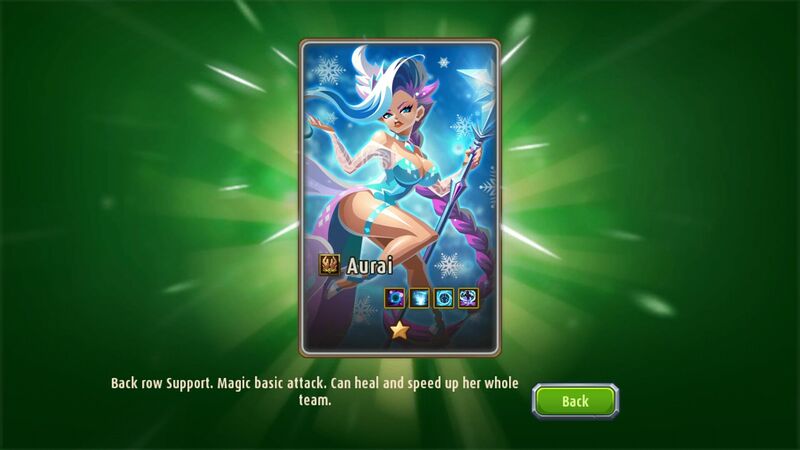 Focusing on tower defense, fantasy and RPG themes, Magic Rush allows players to assemble a league of Heroes and charge into a full scale war filled with action and challenging gameplay. 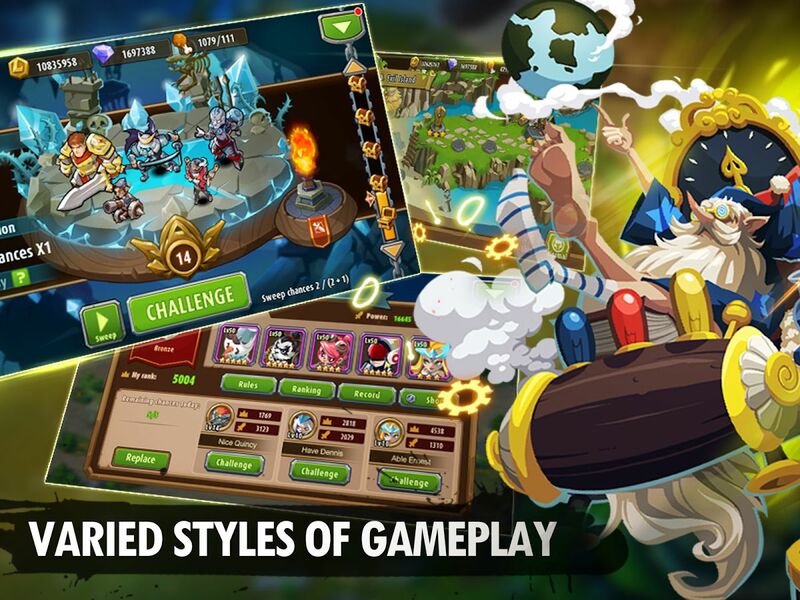 3 Epic Gameplay Styles: Enjoy a mix between tower defense, RPG and RTS gameplay. 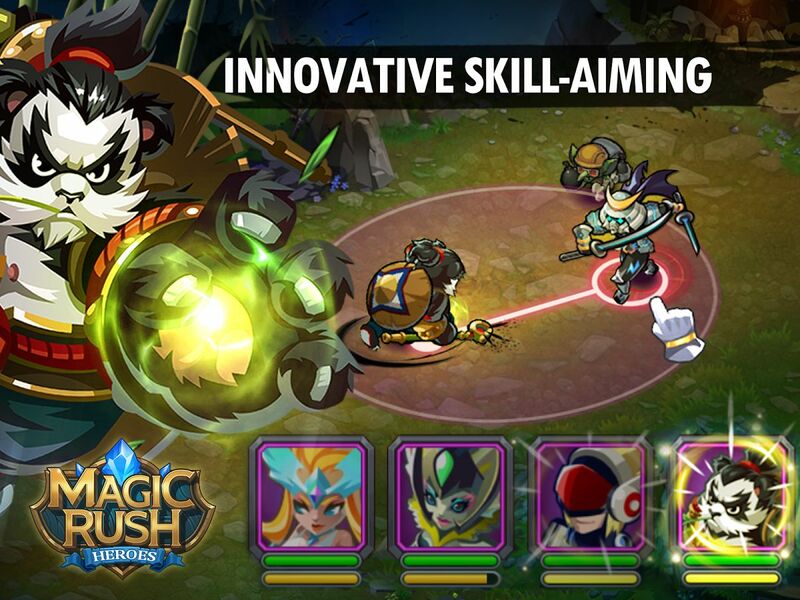 Skill-Aiming Controls: Exert direct control over your spells with touch aiming. 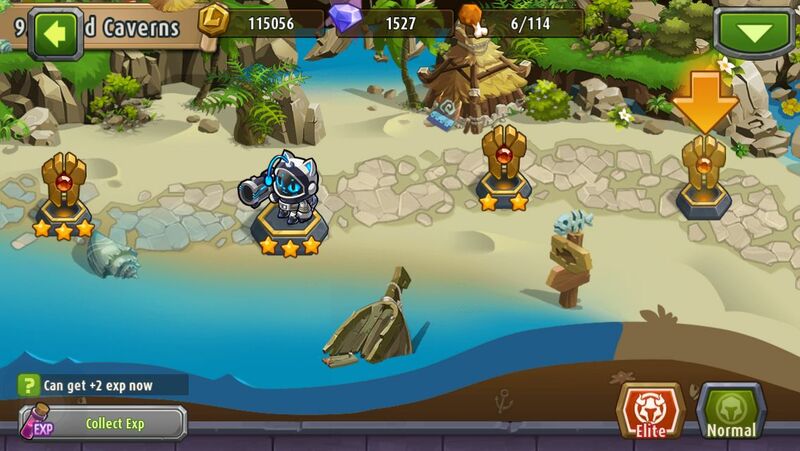 Quests for Power: Earn epic loot and items from completing quests and campaigns.